Albretsen's Concrete & Construction, L.L.C. Concrete has long been admired for its beauty. 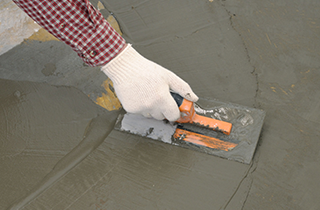 We have what it takes for your concrete projects! The choice is simple when you need concrete services. Choose Albretsen’s Concrete & Construction, L.L.C. at your earliest convenience! Enhance the curb appeal of your home or business property with decorative concrete, provided and installed by the experts at Albretsen’s Concrete & Construction, L.L.C.! Let us be of service to you today! Albretsen’s Concrete & Construction, L.L.C. can provide you with affordable walkway concrete! Welcome to Albretsen's Concrete & Construction, L.L.C. Do you live in Salt Lake City, UT, and are you looking for the right company to provide you with professional concrete services? Then, you need to look no further than the experts at Albretsen’s Concrete & Construction, L.L.C. Our technicians have many years of experience, and we know that we can help you find the concrete services that you deserve. As your number one source for concrete services, we offer you competitive pricing and unparalleled craftsmanship that you will find nowhere else! 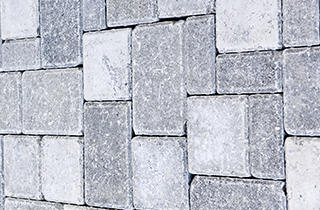 We specialize in concrete, decorative concrete, and walkway concrete. We are proud to be of service to both residential and commercial clients. 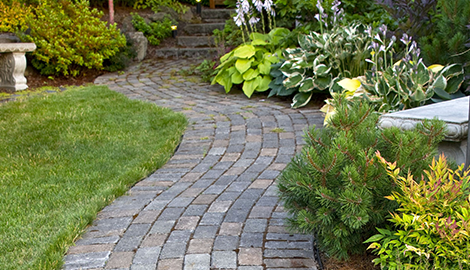 For our residential clients, we help with patios, driveways, and more. We work diligently to ensure that you are 100% satisfied with our exceptional level of workmanship. We know what it takes to get your project done right the first time. 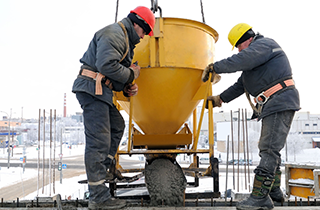 We have helped many customers in the past and look forward to being of service to you on your next concrete project. You cannot go wrong with us! 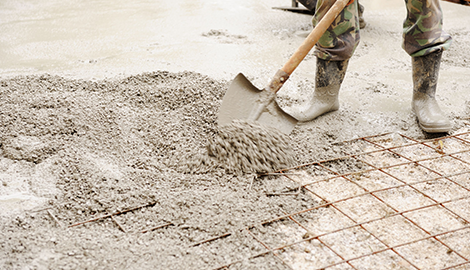 We are here for all of your commercial concrete needs, as well. As a commercial property owner, it is very important to maintain the visual appeal of your property, both inside and out. Albretsen’s Concrete & Construction, L.L.C. 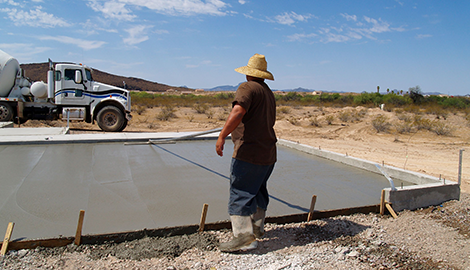 uses only the best materials and products available on the market to make sure that your concrete remains durable and effective for many years to come. We guarantee that you will not be disappointed when you choose our company over other concrete contractors in the Salt Lake City, UT area! If you are looking to beautify your property at an affordable price, then you need to hire our company today! Do not waste your time and money with other contractors. Arrange your consultation with a member of our staff at your earliest convenience!